Doula work and Photography was a natural amalgamation for me. I have been studying, admiring and dabbling in Photography as a career since I was 15 years old. After having babies I discovered another passion in Birth and soon became a doula. 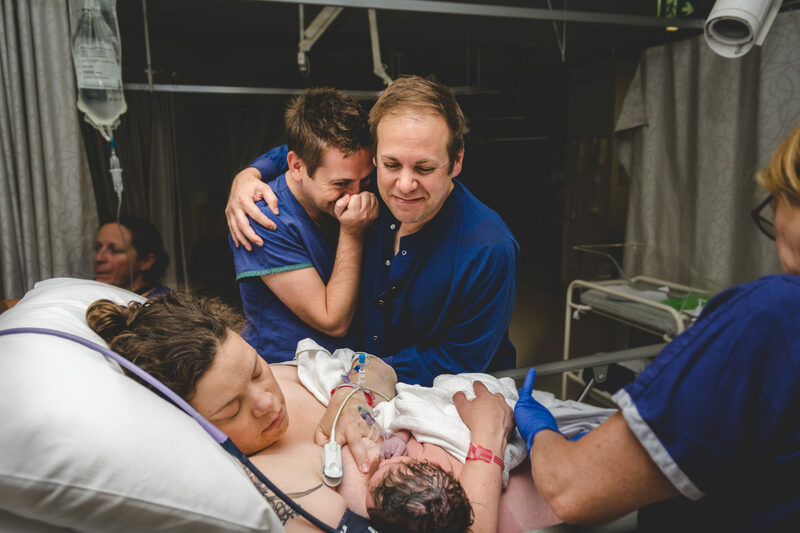 Birth photography is the combination of my two ultimate passions, and nothing has ever felt so right. From natural and meaningful maternity shoots, birth story documentation, delightful newborn details and right through to family lifestyle photography and the occasional cheeky wedding, I love capturing moments of bliss, joy and momentous love. Those hedge stone occasions that are forever etched in our memories can also be captured and eternalised by photography. I create memory evoking imagery, for me that is something I treasure deeply in my own life. The photos from my childhood and photos of my now children are priceless. I am often asked “why would someone want their birth photographed?”… to those I say “Why wouldn’t you?!!! !” It’s usually just a given that you hire a photographer for your wedding, why would you also not hire one for the first time you get to meet your child? It doesn’t have to be close up crowning shots if that’s not your thing, but it can be. It can be those moments when a woman is working so damn hard to birth her baby. She doesn’t realise she looks like a goddess, or a warrior. She doesn’t see her own power and beauty, so I like to show her. Those sweet moments when her partner is in complete awe and rapture with her sheer strength, she doesn’t notice these as she is so busy working to bring her baby earth side. Those first few moments when she gets to meet her baby for the very first time and realise she has in fact just become a mother. The relief. The joy. The love. All of it. Those are priceless moments that should never be forgotten and are deserving of being captured. It’s also pretty special for the baby to have imagery of his or her arrival to look over for the rest of their life and this can provide a sense of deep connection to the love they have brought to this earth with them. Birthing women are full of endorphins and mixed with the feeling of extreme fatigue and tiredness it often makes giving birth a very surreal experience. Hours slip away without notice and women often recall feeling like they were in a dream like state, as an observer during their baby’s birth. Having images can pull all the pieces together in a beautiful pictorial journey that will become one of your most prized possessions for years to come. If you are interested in having me be both your doula and birth photographer, you might be wondering how I manage to do both? There are many many times during the labour where I have words of encouragement and physical offerings to contribute to you, however there are other times where you will be in your zone and to leave you alone and simply hold space is my best support. In these times I see many beautiful things unfold. I see partners step in and love is permeating the space, I see a strong woman, daringly doing the work to bring her baby earth side, and I see little details of beauty and wonder that you might not even notice or remember from the day. These are the moments I like to capture and document for your own memory of the day you met your child. The only time where my role as a doula and a photographer clash is when baby is literally being born. I can not be physically supporting you to push, or breathing with you whilst taking photos. 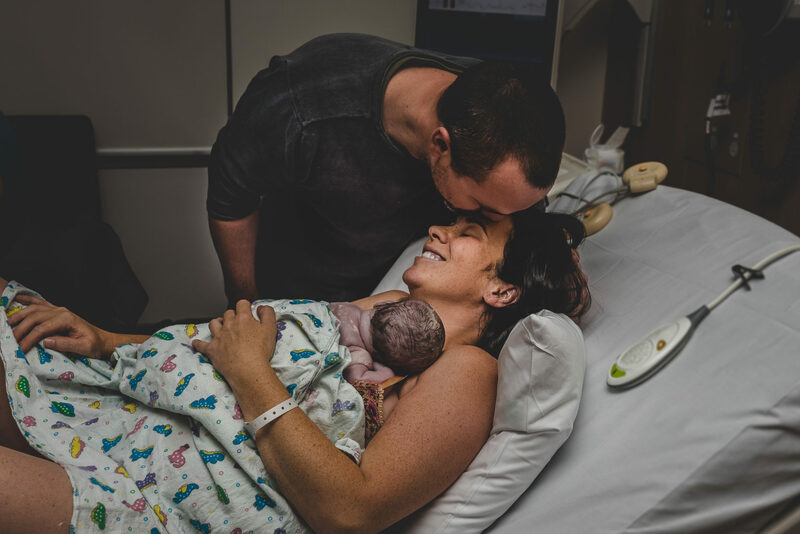 If you are interested in having me be your doula and birth photographer, we will have a conversation during your pregnancy around what is more important to you at that particular time. The support, or the images. Check out my prices and packages and gallery or contact me for a custom quote for your personal needs.